However, despite this knowledge, athletes still feel the privilege to consume sugar in a free for all form. In my professional opinion, yes, we should all work to limit the amount of added sugar in your diet as added sugars provide calories but little to no nutritional value. For the average person, this is an unhealthy way to get your calories; we want higher nutrient density than higher caloric density. Yes, athletes burn more calories, giving them higher micro & macro nutrient needs, and yes, pure sugar can provide fast acting energy to fuel intense efforts... but does this give athletes the right to devour sugar with abandon? Athletes need to be eating to fuel their performance and athletic goals, which means carefully selecting foods that provide energy and keep the body in a healthy state. To avoid going overboard, athletes should zero in on limiting the added sugar intake in their general day-to-day diet, focusing on nutrient dense foods that support the body’s well-being. To promote high performance, athletes should limit sugar intake to before, during and after long/hard training sessions. The Dietary Guidelines for Americans recommends that added sugars be limited to 10% of total daily calories. While 10% may sound lenient, most adults consume much higher amounts; this is just 200 calories from a standard 2,000 calorie diet. Is 10% enough for an athlete? Probably. Athletes tend to have a much higher caloric need due to energy expended during training. 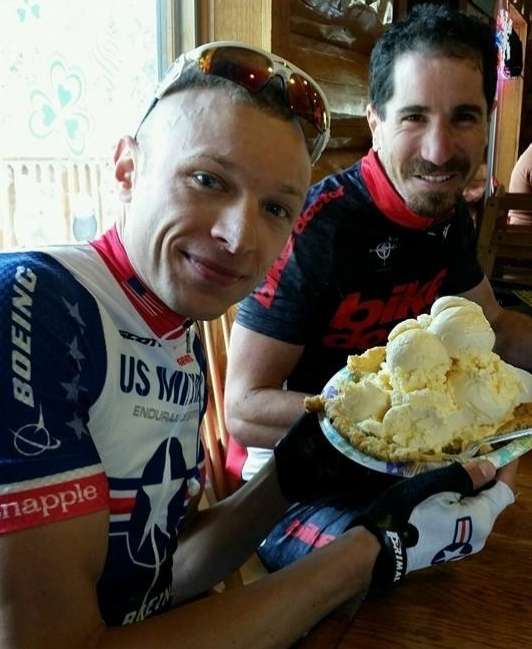 For example, if an athlete burns 3,500 calories for a day that includes a 4-hour moderate bike effort, they are allowed 350 calories of added sugar in their day. 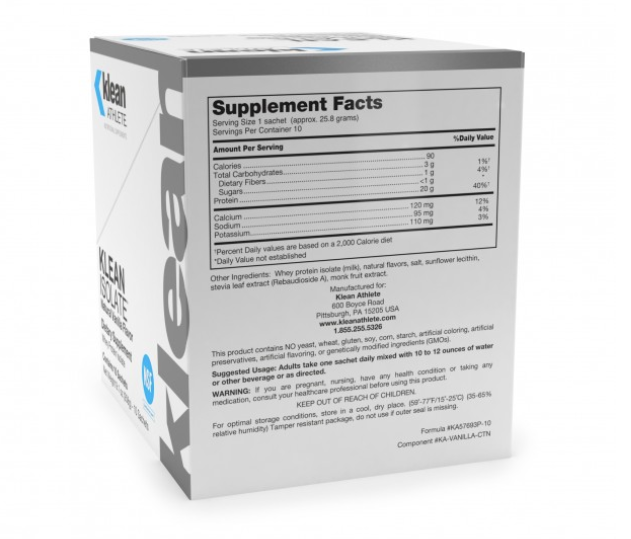 This amounts to 369 calories of added sugar to support the activity and comes in right around the recommendation of 10% for the athlete’s total caloric intake for the entire day. Luckily, science shows that well-trained athletes have an increased ability to process sugar compared to the average person. But the majority of active individuals fall short of the 'well-trained athlete' category. The real trick as an athlete is to get out of the mindset of ‘I earned this treat!’ or ‘train to eat’ and instead work to eat in a way that supports the performance & overall health goals. To do this, try to fill up on whole, nutrient rich foods and decrease 'treat' & processed foods, especially outside of training and leave the sugar to fuel the workout (as shown in the above example). Eliminating sugar in the form of natural sugars and carbohydrates is daunting, generally unhealthy and will lead to energy crashes, unhealthy rebound binging and poor performance. focus those added sugar calories where they will do the best overall benefit (your training sessions). Working with a dietitian is an ideal way to learn how to clean up your diet while still fueling your athletic performances. Check out SERVICES to get started.